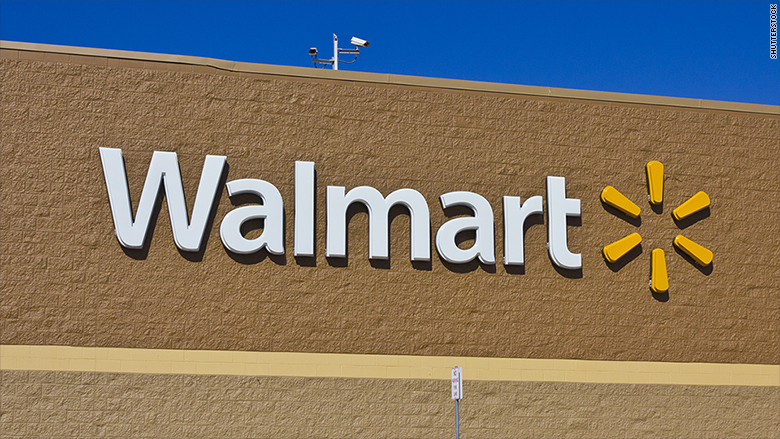 The US Equal Employment Opportunity Commission (EEOC) said on Friday that it had filed a class action lawsuit alleging that Walmart violated the law when it refused to accommodate pregnant employees' requests for a lighter work load. "Walmart deprived pregnant workers of the opportunity to participate in its light duty program. This amounted to pregnancy discrimination," said Julianne Bowman, the EEOC's district director in Chicago. "Walmart is a great place for women to work," the company said. "We do not tolerate discrimination, and we support our associates by providing accommodations every day across all of our stores, clubs, distribution centers and offices. This case is not suitable for class treatment, and we deny the allegations."